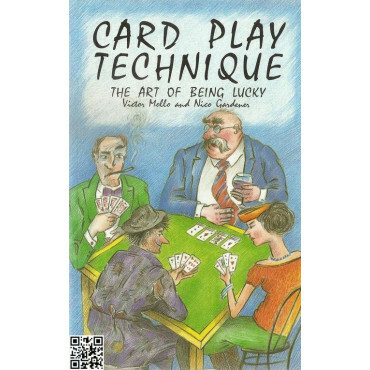 Winning Card Play, Master Bridge Series by Hugh Kelsey. 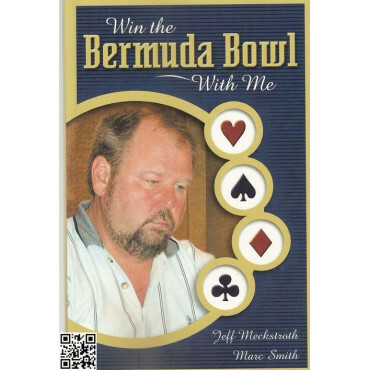 Win the Bermuda Bowl with me, Jeff Meckstroth and Marc Smith. 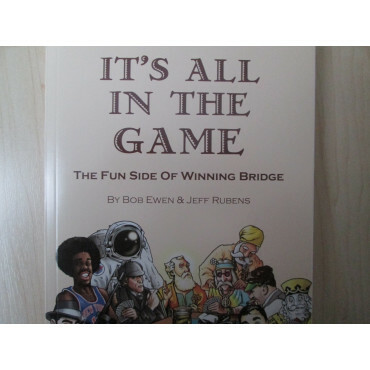 A rare over-the shoulder look at the thought processes of one of the world`s best players as he takes you through the highs and lows of winning the world teams championship. 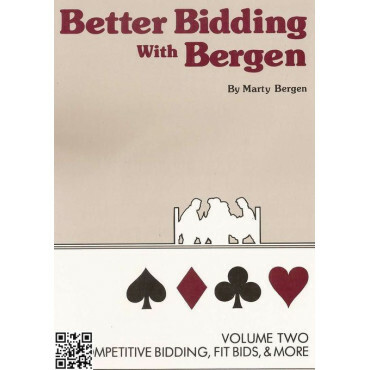 Volume two, Competitive Bidding, Fit Bids and more. 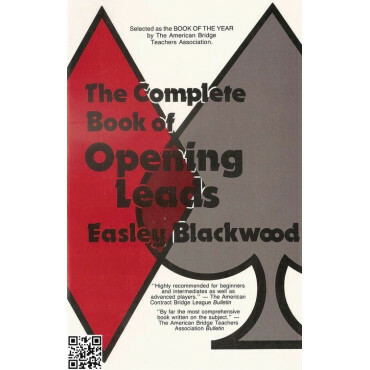 The Complete Book of the Opening Leads from Easley Blackwood is selected as the BOOK OF THE YEAR by The American Bridge Teachers Association. 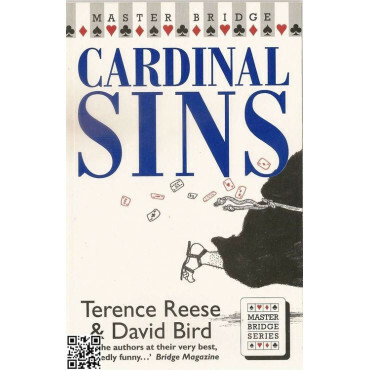 Cardinal sins by Terence Reese and David Bird. 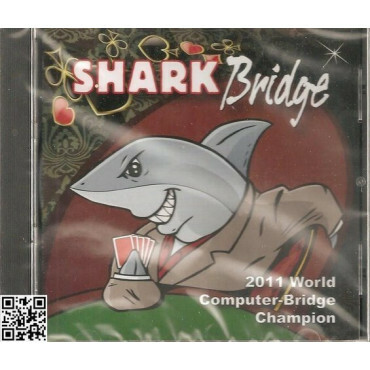 The Bridge Magazine wrote. " 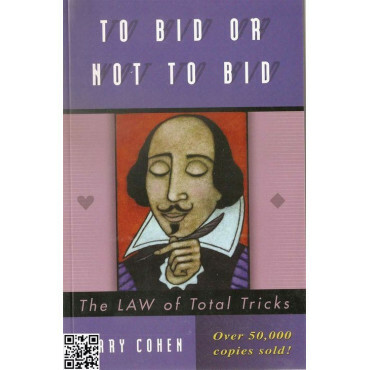 The authors at their very best wickedly funny..."
To bid or not to bid. 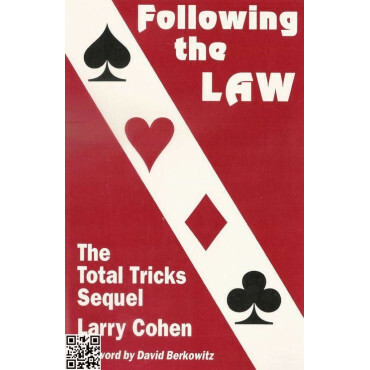 The Law of Total Tricks. 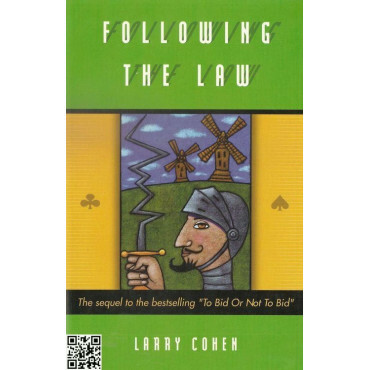 Following the Law by Larry Cohen. 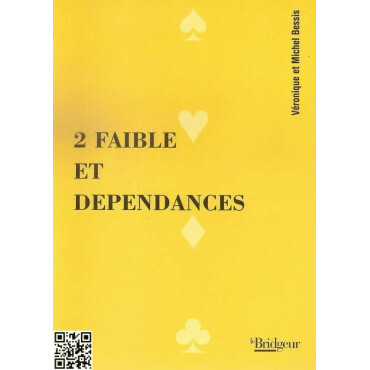 The total tricks sequel. 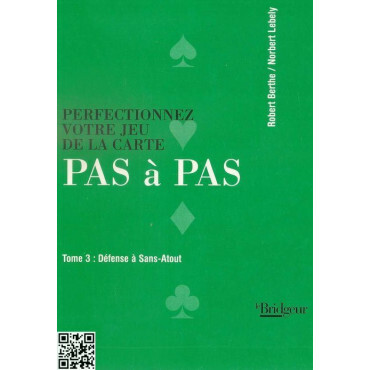 A must read for any player who wants to use the law to their maximum advantage . 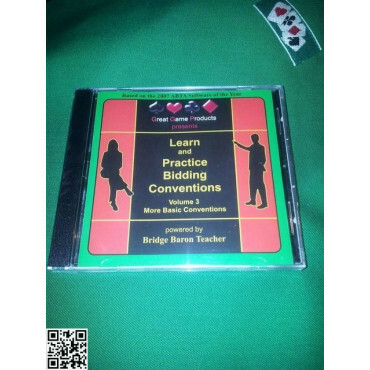 So, you think you can bid like an expert? 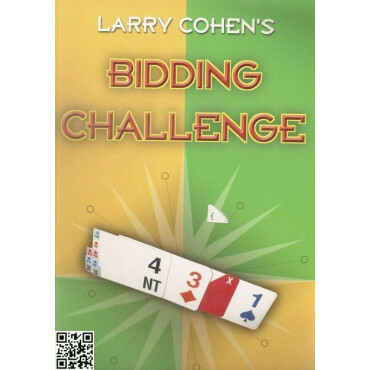 Here`s your chance to prove it. 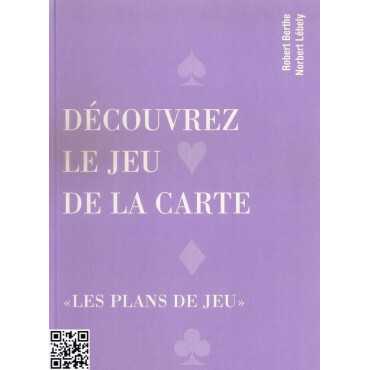 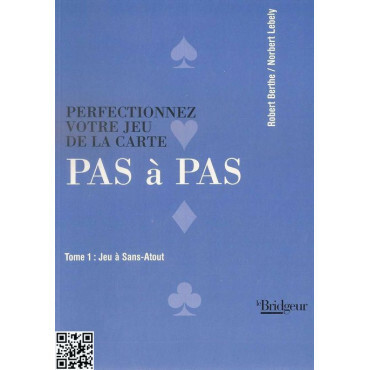 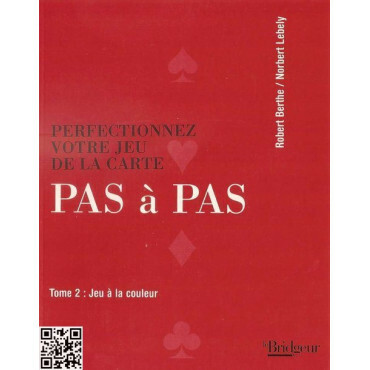 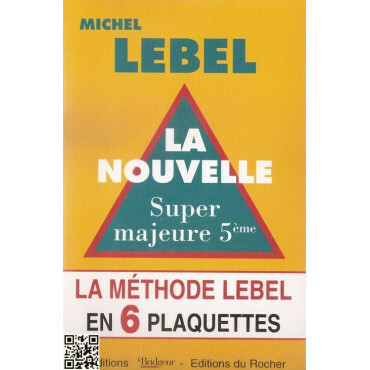 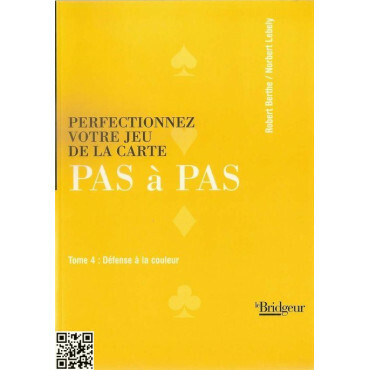 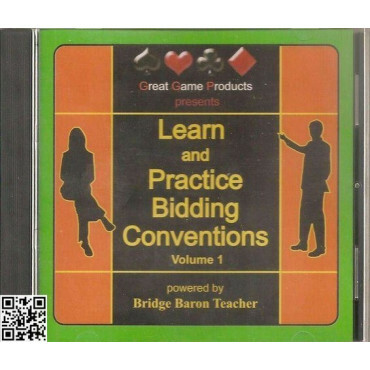 Try bidding the hands in this book with your favorite partner, and then compare your results with those from the prestigious international pairs tournaments where they were first played. 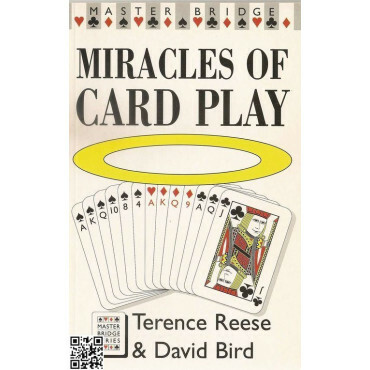 Miracles of Card Play, Master Bridge Series by Terence Reese and David Bird. 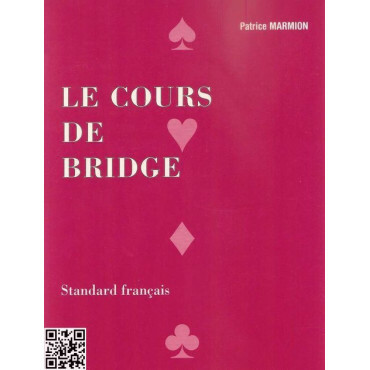 Humorous bridge fiction. 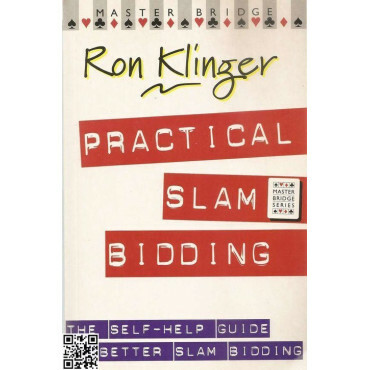 Ron Klinger: Practical Slam Bidding. 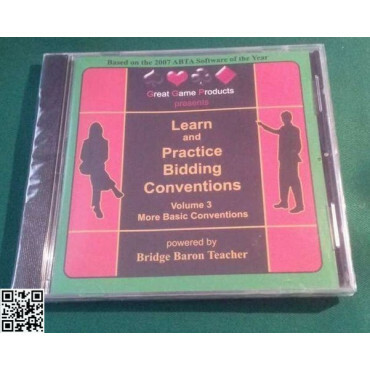 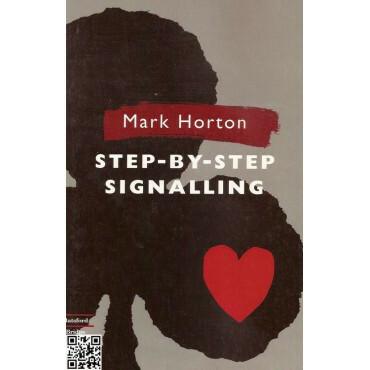 The self-help Guide to better slam bidding. 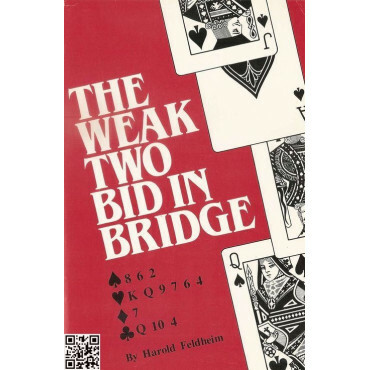 Harold Feldheim: Flannery, the weak two in bridge. 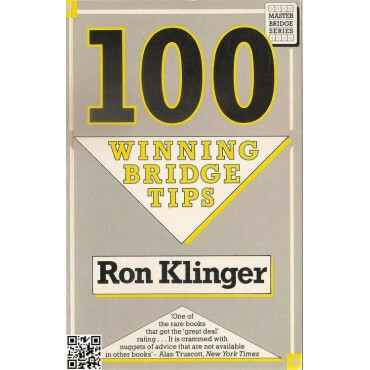 Mit gratis Einleger "Flannery"
The Fun Side of winning Bridge. 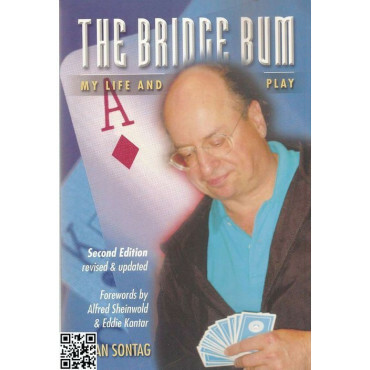 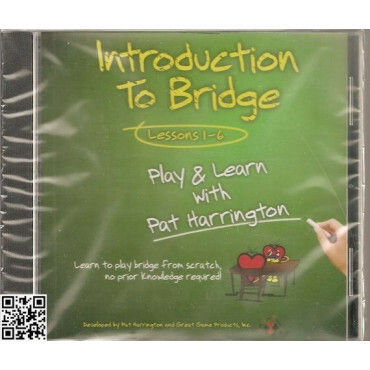 Bridge can be a serious game, but it is often wild, wacky and downright fun! 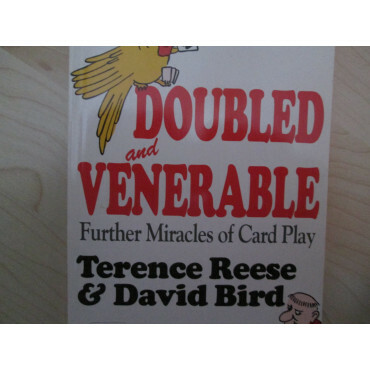 Further Miracles of Card Play.